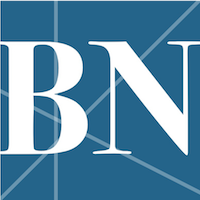 B-N retailers large and small were happy with their Black Friday sales. Retailers at both of Bloomington-Normal’s major shopping centers--The Shoppes at College Hills in Normal and Eastland Mall in Bloomington--reported strong sales and in-store traffic over Thanksgiving weekend. From Thanksgiving Day through Cyber Monday, more than 174 million Americans shopped in stores and online, up from 164 million in 2016, the National Retail Federation reported. Black Friday was the most popular day for in-store shopping, with 77 million consumers visiting brick-and-mortar locations. The day also saw more than 66 million online shoppers, compared to 81 million on Cyber Monday. In a November 28 press release, NRF President and CEO Matthew Shay credited the success of the holiday shopping weekend this year to lower unemployment, strong consumer confidence and favorable weather. Bloomington-Normal saw sunshine and mild temperatures on Black Friday. According to The National Weather Service in Lincoln, temperatures in Bloomington-Normal averaged 46 degrees with no precipitation. The pleasant weather may have been a draw for The Shoppes at College Hills in Normal. M&J Wilkow Properties LLC Vice President of Marketing Darcy Rutzen, who oversees marketing for The Shoppes at College Hills, said shoppers enjoy a festive outdoor environment. M&J Wilkow acquired The Shoppes at College Hills in January 2017. According to public records, the company paid $21,850,000 for the property. The previous company paid $33,861,285 in August 2006. Wilkow paid nearly $1,161,000 in property taxes in 2016, with $350,000 going to the Unit 5 School district. The company does not own the Von Maur, Target, Destihl or Hampton Hotel buildings. Employees and managers at several of the center’s retail locations echoed Rutzen’s statements. Managers at Bath & Body Works and LOFT reported traffic consistent or slightly higher than last year. Rutzen also said staffing was up across the center in preparation for the holiday season. “I think stores focus more on enhancing the customer experience. One component of enhancing that experience is having enough staff,” she said. Multiple attempts were made to reach representatives of Eastland Mall owner CBL & Associates Properties Inc. for comment on the mall’s performance over the Thanksgiving weekend. All CBL-owned shopping centers closed for Thanksgiving Day, reopening at 6:00 a.m. on November 24. Jenny Anderson, the manager of FYE, said the entertainment retail store saw a slight dip in traffic and sales. However, the store stayed busy for most of Black Friday, Anderson said. Despite growing online and mobile shopping trends, the NRF found more shoppers this year visited both online and physical stores. These “multi-channel” shoppers also spent an average of $82 more than the online-only shopper, and $49 more on average than those who only shopped in stores. Data from consumer analyst company ShopperTrack showed a less than one percent decrease year-over-year for in-store traffic on Black Friday, suggesting that the previous declines in foot traffic may be leveling out. That’s welcome news for mall tenants like Ron Porth. He owns The Mole Hole gift shop and said that a number even with last year is still better than a decrease. “Sales and traffic were very good this year,” consistent with what the store saw for the holiday weekend in 2016, Porth said. 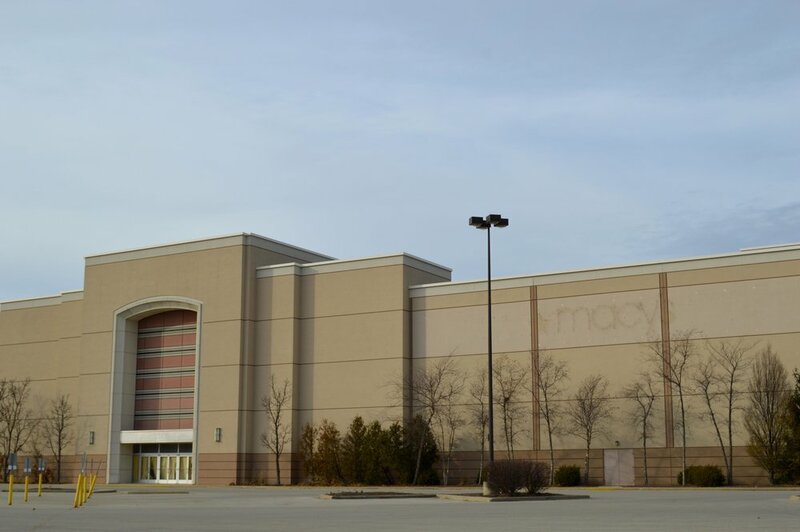 Without anchor stores J.C. Penney and Macy’s at Eastland this year, Porth wasn’t sure how the mall would attract shoppers through its doors. However, he says he felt pleasantly surprised with the turnout. “The unknown is always a little scary,” said Porth, though he believes Santa Claus will still make it to town this year. For now, the outlook for Black Friday shopping in the Twin Cities continues to be merry and bright. Is it Time to Recharge Normal's Push for Electric Vehicles?